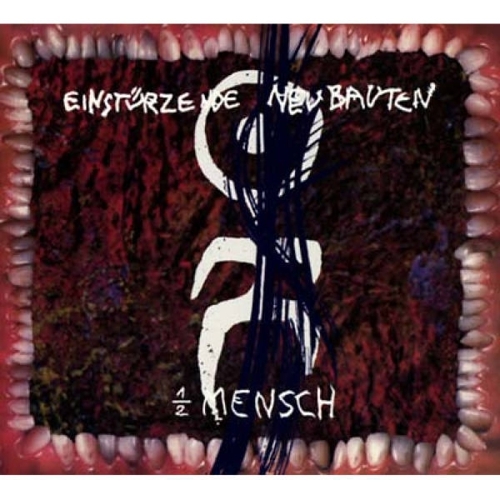 With Grundstück, a real rarity is being released on the commercial market for the first time: Originally issued in 2005 as a small limited edition, the much sought-after album is now officially available as a CD and also for the first time ever as an LP, each including a DVD with previously unpublished film recordings of the project and an extensive booklet. 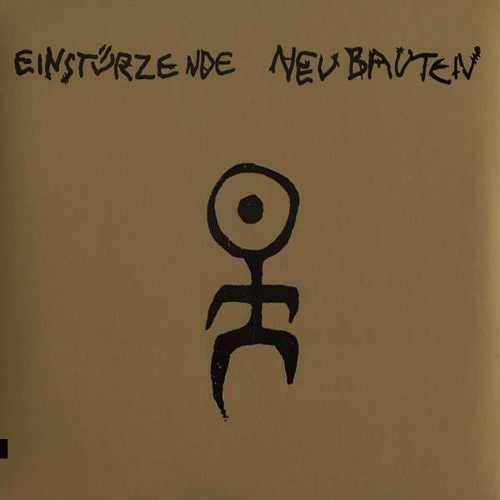 With their noise-laden anti-pop, EINSTURZENDE NEUBAUTEN has established itself as one of the most radical, unpredictable and unconventional avant-garde bands in the popular music scene. An interim work consciously conserved in its unfinished condition, Grundstück is the missing link between 2004&apos;s Perpetuum Mobile and 2007&apos;s Alles wieder offen. Grundstück represents what the album title asserts: One&apos;s own lot. Aside from material that was produced in the band&apos;s own Berlin studio, some parts of Grundstück were played live while on tour, matching the experimental character of the project&apos;s genesis: In addition to BLIXA BARGELD, ALEXANDER HACKE, N. U. UNRUH, JOCHEN ARBEIT, RUDOLF MOSER and ASH WEDNESDAY, a 100-member choir made up of supporters can be heard. Closely connected to the album, an accompanying DVD was also produced with the help of a supporter. It was filmed on November 3, 2004, during a special supporter gig at East Berlin&apos;s Palast der Republik; the earlier political apparatus of the former GDR state leadership. Exclusive live recordings were made at a historical location, which was torn down shortly thereafter to make way for a demonstration of the power of the freshly reunited Federal Republic of Germany. 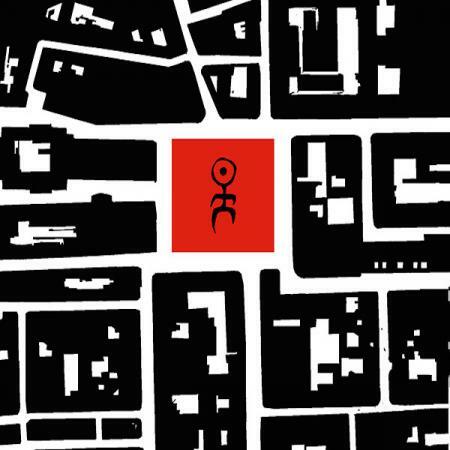 Einstürzende Neubauten in the gutted control center of a collapsed state—a witness of the times with the greatest possible symbolic value: Einsturz (collapsing), Neubau (rebuilding), Grundstück (lot). DVD is NTSC all-region format.